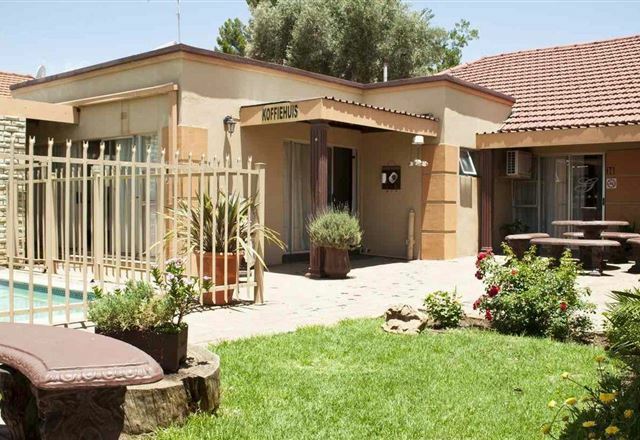 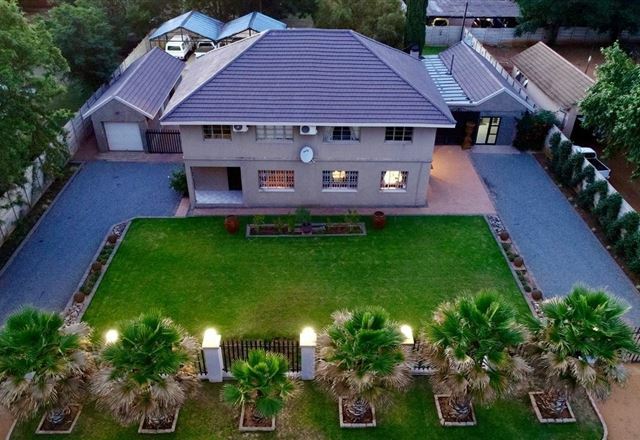 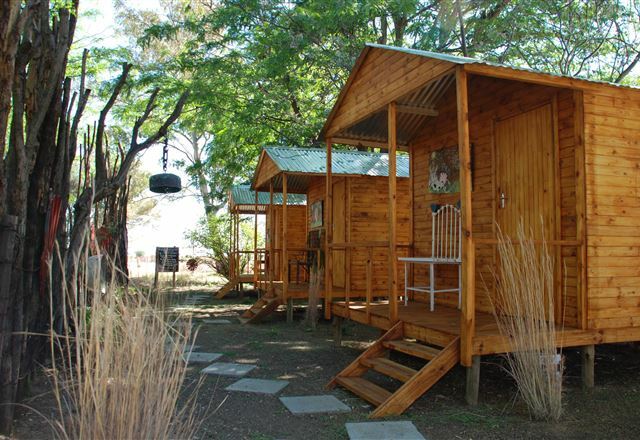 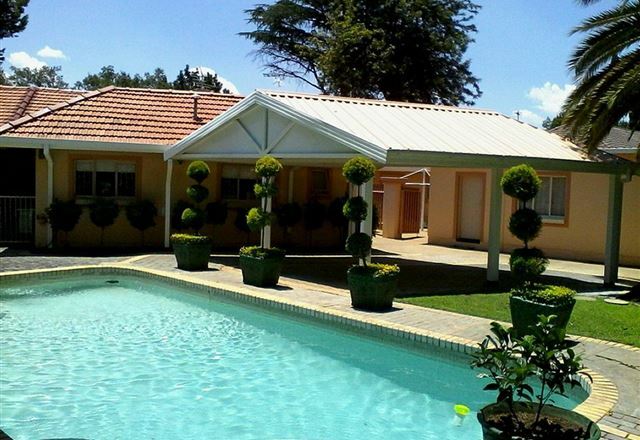 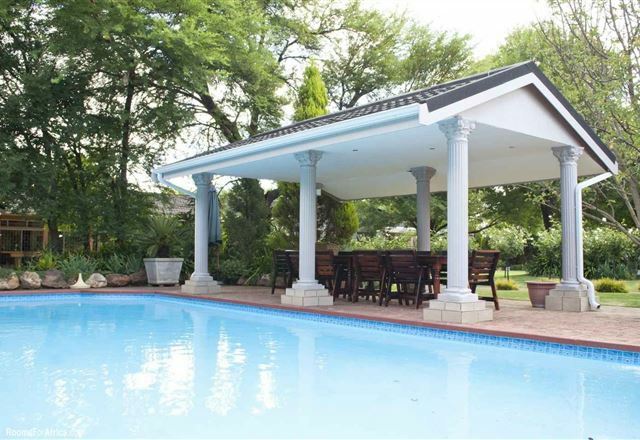 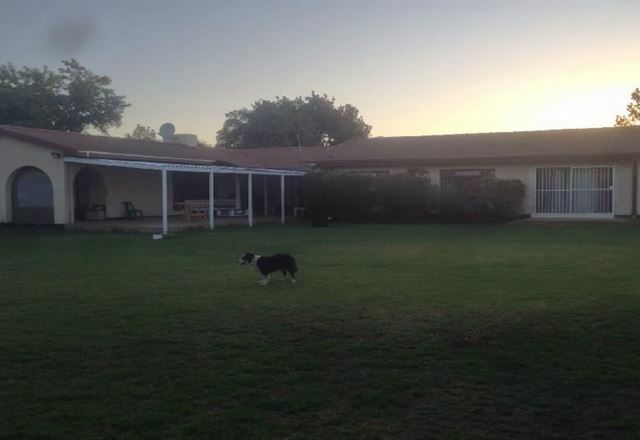 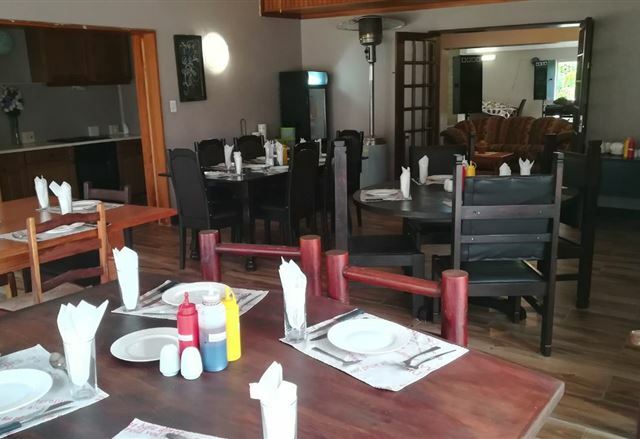 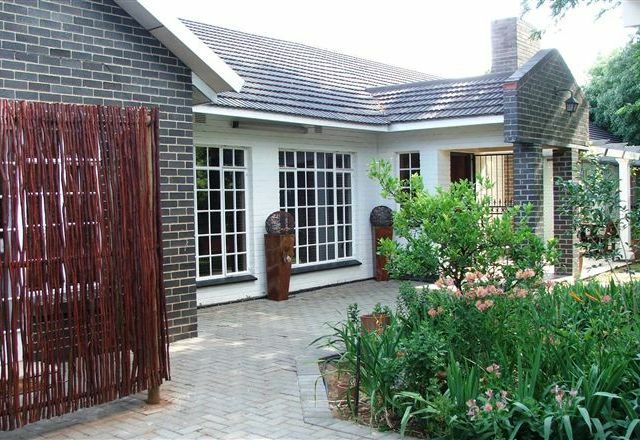 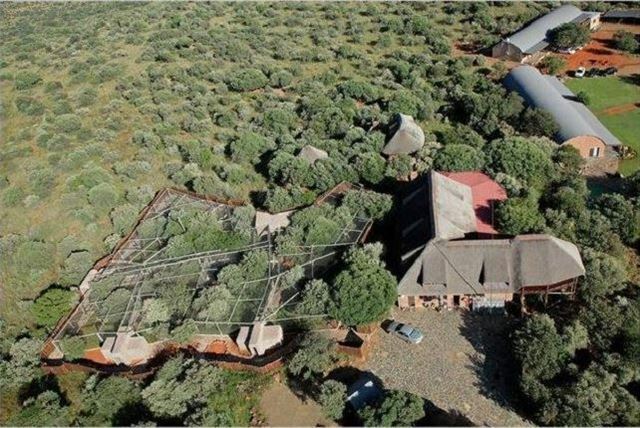 Enaleni Guest House – Welkom is a modern guest house offering bed and breakfast accommodation. 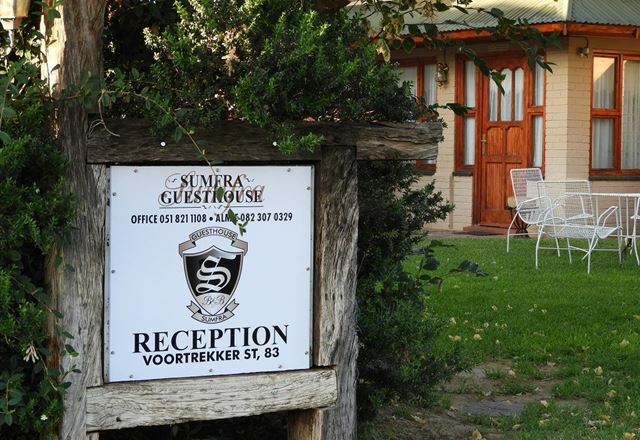 The accommodation is ideal for business travellers and tourists visiting the beautiful town of Welkom. 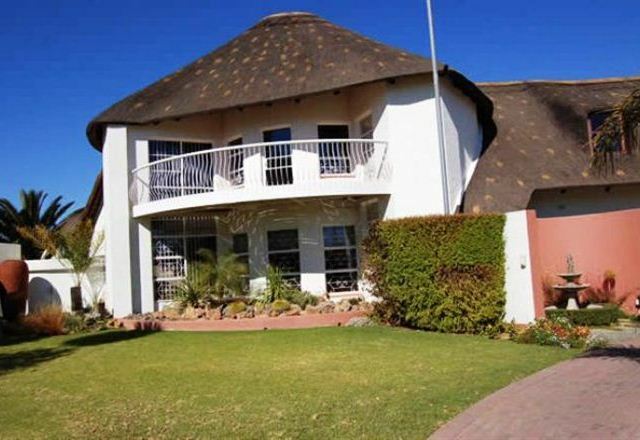 La Cruz is an exclusive guest house situated in Welkom, ideally located for the discerning business- and leisure travellers. 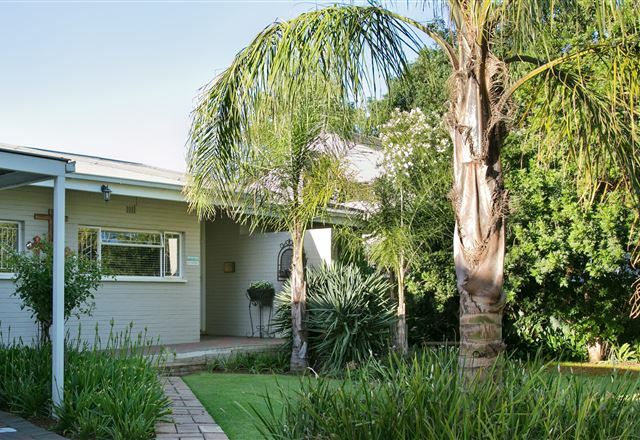 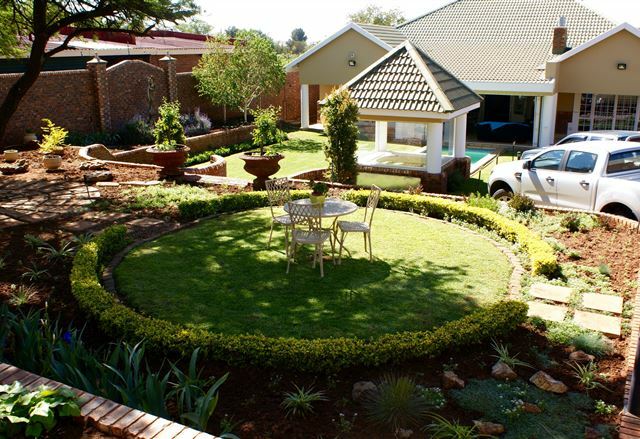 Set in a quiet garden, the guest house is only a short drive to the central shopping area of Welkom. 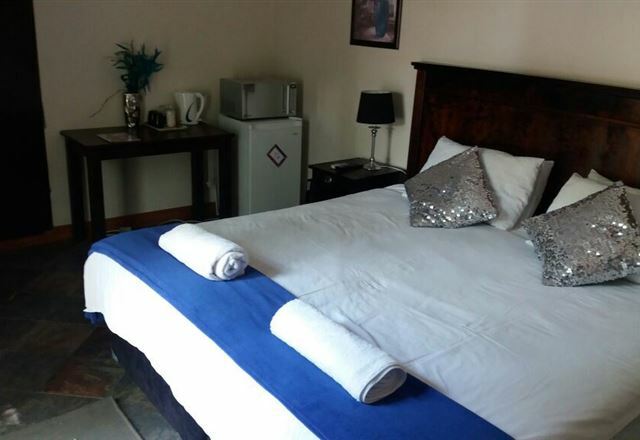 A warm welcome to Brandfort and our guest house. 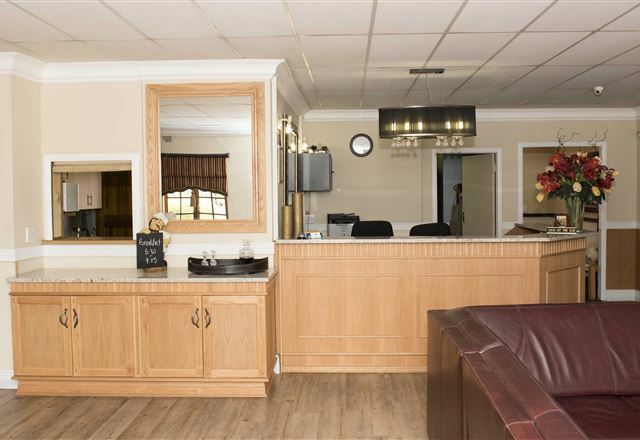 We hope your stay will be pleasant and refreshing, as if at your own home. 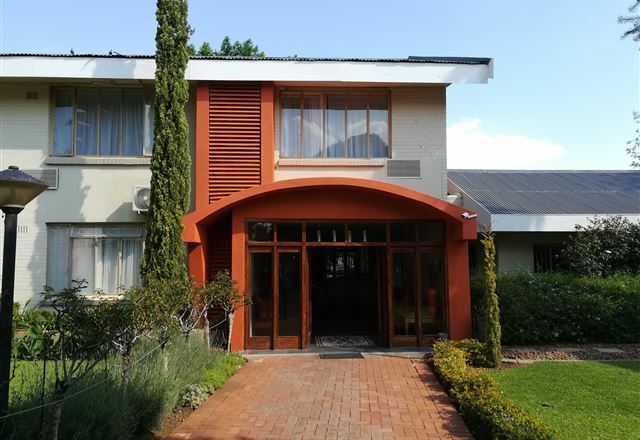 Welkom Inn is a modern hotel located near the centre of Welkom’s business district. 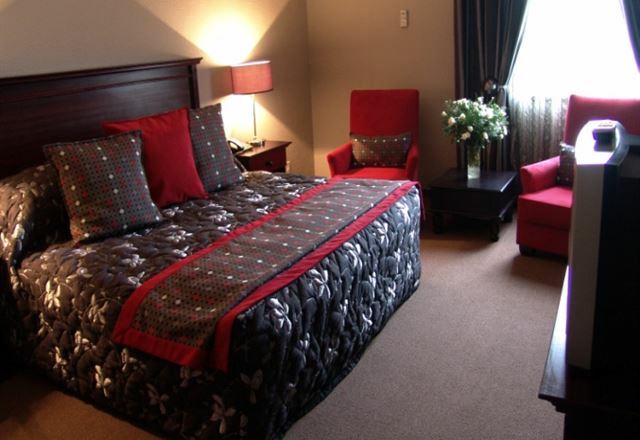 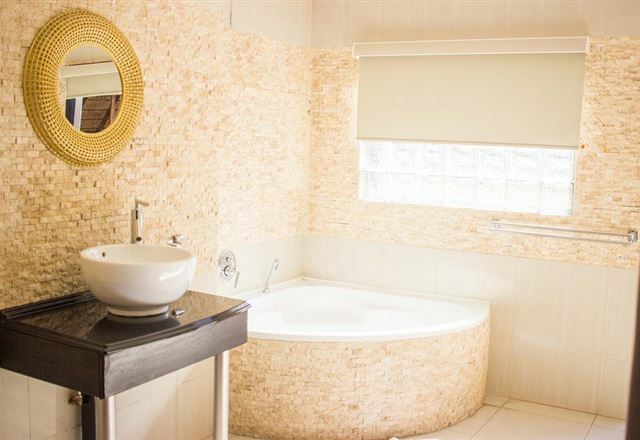 The hotel offers bed and breakfast accommodation ideal for business travellers and tourists visiting the Gold Fields. 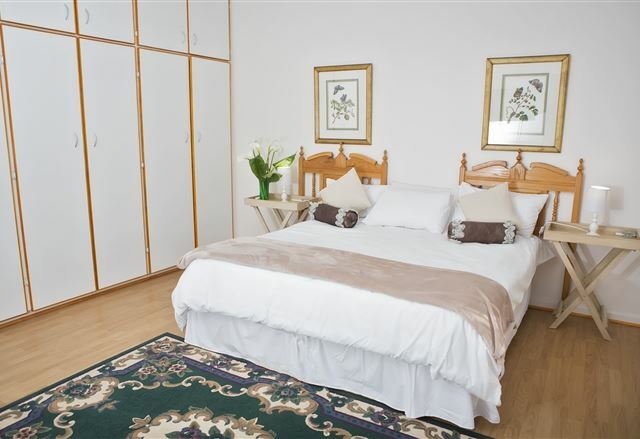 Guests can stay in one of the 120 air-conditioned rooms with views over the courtyard.